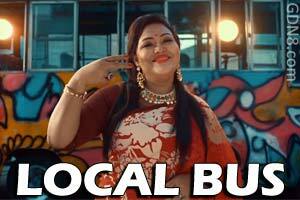 Bondhu Tui Local Bus Lyrics By Momtaz Begum feat. Shafayat Bangla New Song 2016. Music Composed By Pritom Hasan. Starring dit Rahman, Shoumik Ahmed, Mumtaheena And Others. O tui koi jabi ?